Check out Tobi's Round and Round O-Ring Belt Strap yourself in the Round and Round O-Ring Blue Belt for that finishing touch you need. 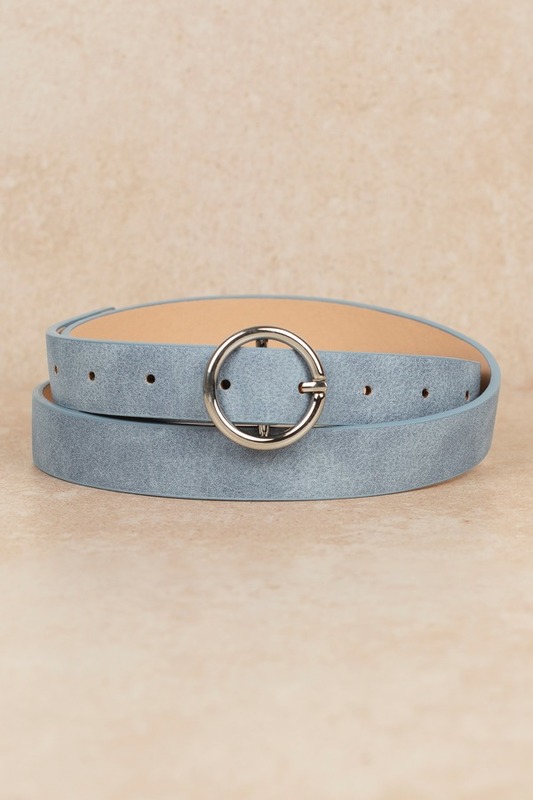 This vegan leather belt features a minimalist O-ring that will adapt to any outfit. Wear this trendy skinny belt with mom jeans and a tube top. Strap yourself in the Round and Round O-Ring Black Belt for that finishing touch you need. 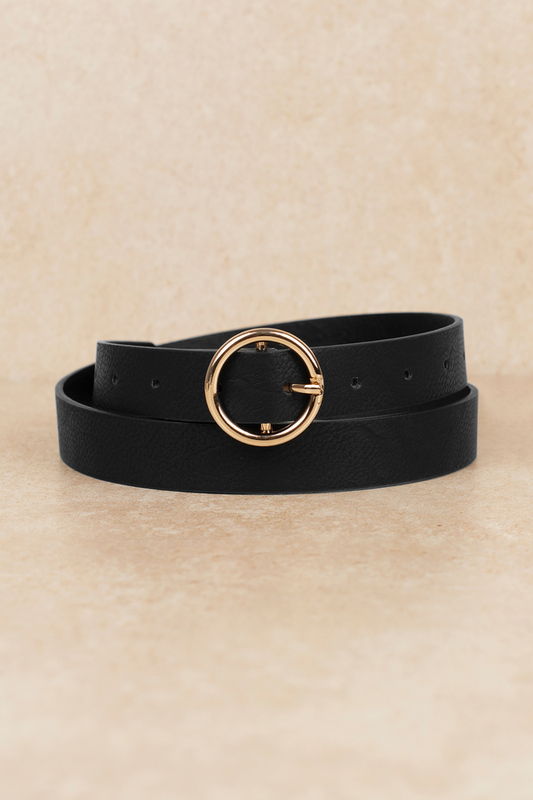 This vegan leather belt features a minimalist O-ring that will adapt to any outfit. Wear this trendy skinny belt with mom jeans and a tube top. Strap yourself in the Round and Round O-Ring Brown Belt for that finishing touch you need. This vegan leather belt features a minimalist O-ring that will adapt to any outfit. Wear this trendy skinny belt with mom jeans and a tube top. Strap yourself in the Round and Round O-Ring Blue Belt for that finishing touch you need. 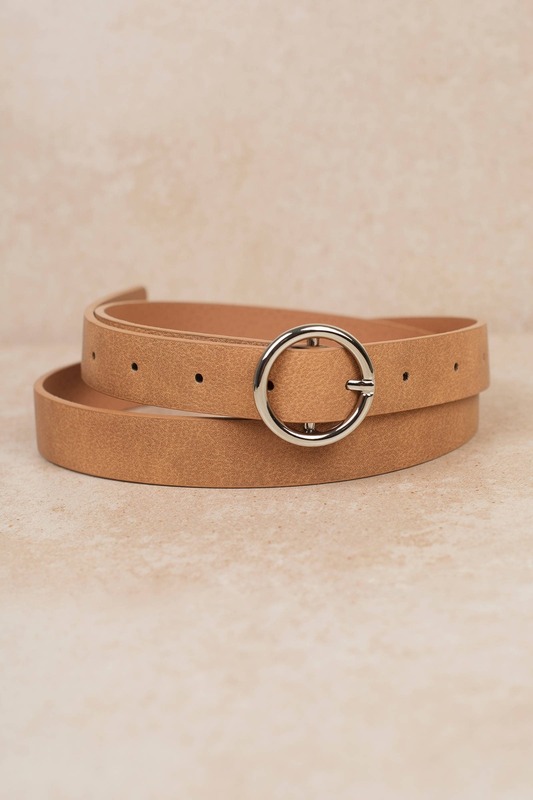 This vegan leather belt features a minimalist O-ring that will adapt to any outfit. 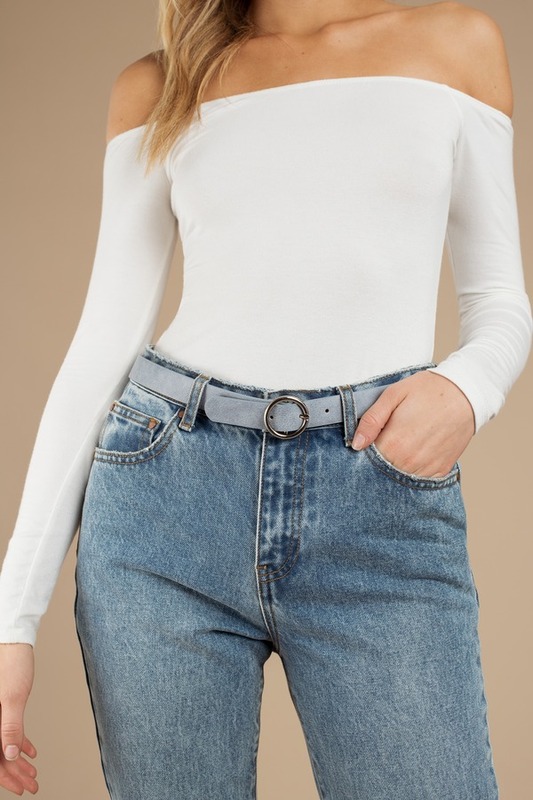 Wear this trendy skinny belt with mom jeans and a tube top.